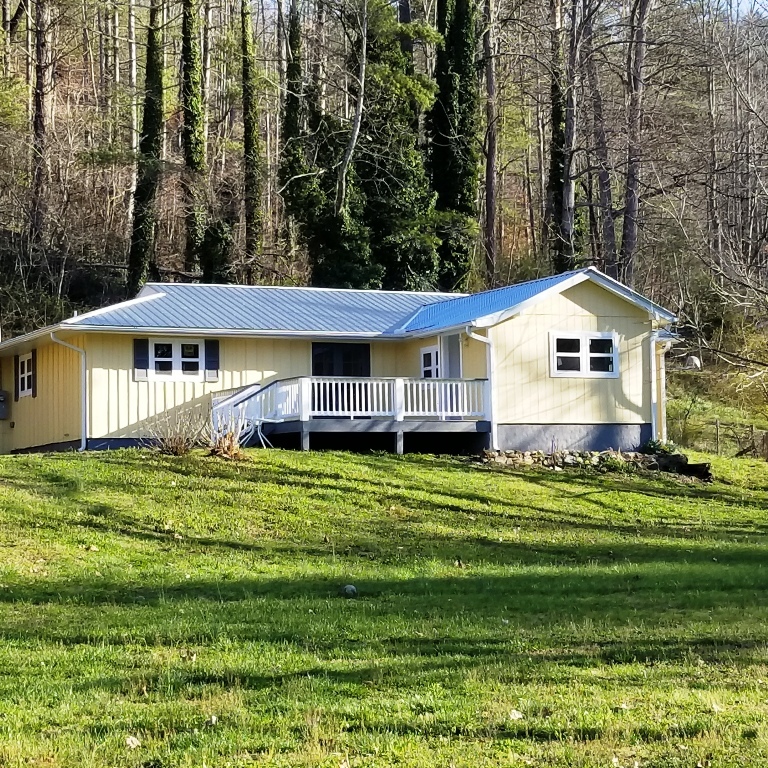 Awesome Family Home in Franklin NC.. 1.5 level acres, partially fenced, hardwood, laminate, and ceramic flooring.. large family room, living room with brick woodburning fireplace.. nice deck, attached single car garage with workshop area., Central H/A. This is a blank canvass.. make it your own! 3 bedroom septic system installed. This home has an additional 4th bedroom! Call us today to see this home in person!